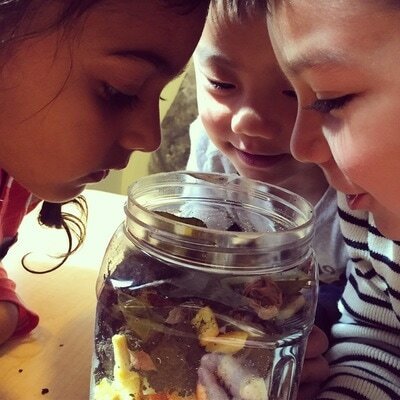 Harmon Oaks embraces a unique combination of theme and emergent curriculum, which is planned around children’s interests, abilities, and individual needs. Our environment and planned activities encourages and enhances the physical, social, emotional, and cognitive development of the child as a whole. Most of our activities are done in small groups in order to focus on the child’s individual needs. 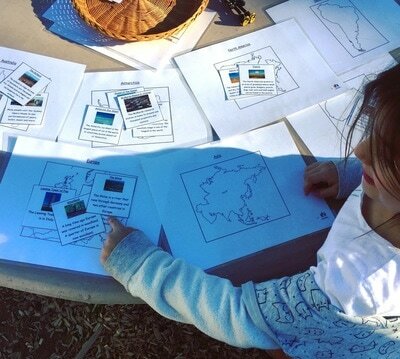 Many of the planned activities cover more than one area of development. For example, learning shapes and colors happens as we paint, experiment, sing, and read stories. We follow Piaget’s cognitive developmental theories, combined with Erik Erickson’s stages and ages of emotional and social development. As such, large segments of time are spent in play and exploration. 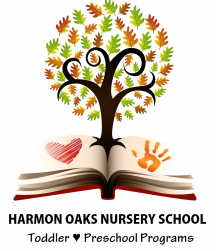 Play and exploration at Harmon Oaks are not ‘accidental’ as the facility was constructed with children, education, and growth in mind. The facility’s structure coupled with the resources and planned stimulants our teachers’ prepare make for a very exploratory environment. What makes Harmon Oaks especially unique is the time we dedicate to three different core areas- (1) language, (2) math skills, and (3) science. Edsource’s research has shown that the typical early education classroom dedicates 20 minutes of reading time and about 5 minutes of math. At Harmon Oaks, we enforce a curriculum that dedicates 20 minutes of reading time, with an additional 20 minutes of math and science. We also offer language enrichment in American Sign Language, Spanish, and Armenian. While we incorporate American Sign Language, Armenian and Spanish into daily 'happenings', language enrichment activities in Spanish take place twice a week. Parents are asked to notify whether enrichment in the home language is requested upon enrollment. Let's begin with a question. "Why is water so important?" We’ll focus on water for the next two weeks, setting up activities and experiments, including how we can filter water with simple resources, nutrition of water, water conducting motor works, and many other topics, all interrelated. We’ll have art work that surrounds the theme- water based paint, droplets, and ice painting! While gardening we’ll explain the need for water, and the sources of water from Earth. And our books will, of course, embrace the same topic- rain and precipitation, filtration, snow, and of course, how water helps our firefighters put out fires. Outdoors, we'll watch as ice melts into liquid water, how things travel through water, float, and sink. We'll weigh water and discuss its mass in different forms. 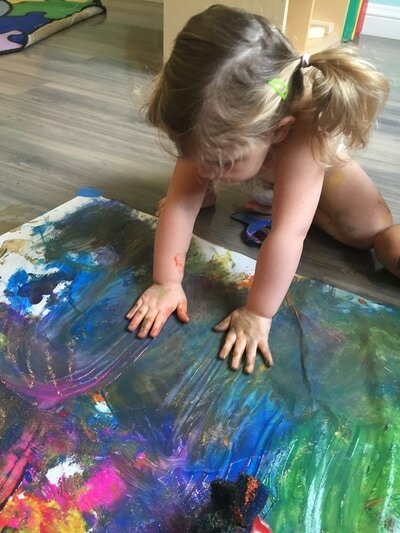 Topics, activities, questions, and conversation will differ with age, but you'd be surprised just how much our little ones are capable of learning and understanding! We hope this snippet helps you to better understand our curriculum and what we not so ‘accidentally’ plan for our children.